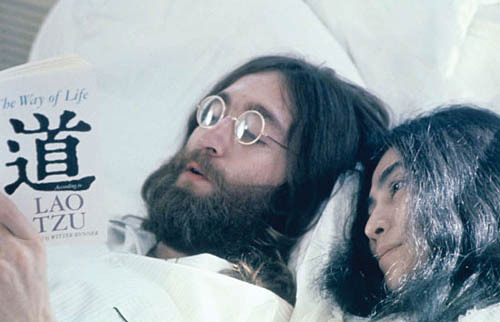 This year marks the 40th anniversary of John and Yoko’s Bed-In for Peace in Montreal. This seminal moment of 60’s peace activism was captured by photographer Gerry Deiter. To mark this anniversary, Joan Athey of Victoria B.C. released a book of her friend Gerry’s mostly unpublished photographs. This website was made to promote the book and celebrate Gerry’s work. The site was created using php and mysql, utilizing a custom cms system (qms) developed by myself for smallcircles.net. It makes use of ajax technologies as well as flash and video plugins.